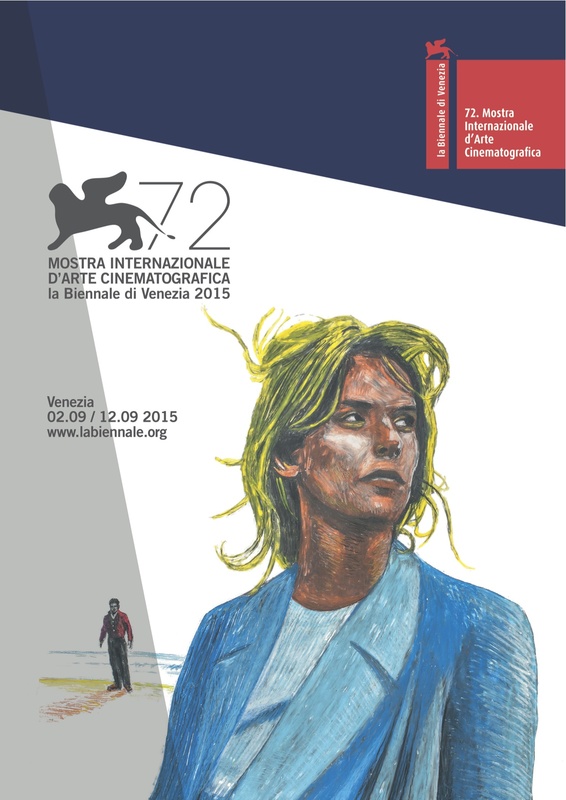 Novi_sad composed Soundscapes + Drones (total duration 35:00” minutes), for Yorgos Zois’ feature film ”Interruption”, which makes its world premiere on 8th September 2015 at the 72nd Venice Biennale International Film Festival, as part of the Orizzonti competition. A post modern theater adaptation of a classic Greek tragedy takes place in a central theater of Athens. Like every night, the audience take their seats and the play begins. Suddenly, the lights on stage go out. A group of young people, dressed in black and carrying guns, come up on stage. They apologize for the interruption and invite people from the audience to participate on stage. The play resumes with a main difference; life imitates art and not the opposite. Interruption is a story that takes place inside a theater. The word ”Theater” originally comes from ”Theatron”, which means the place where we view. 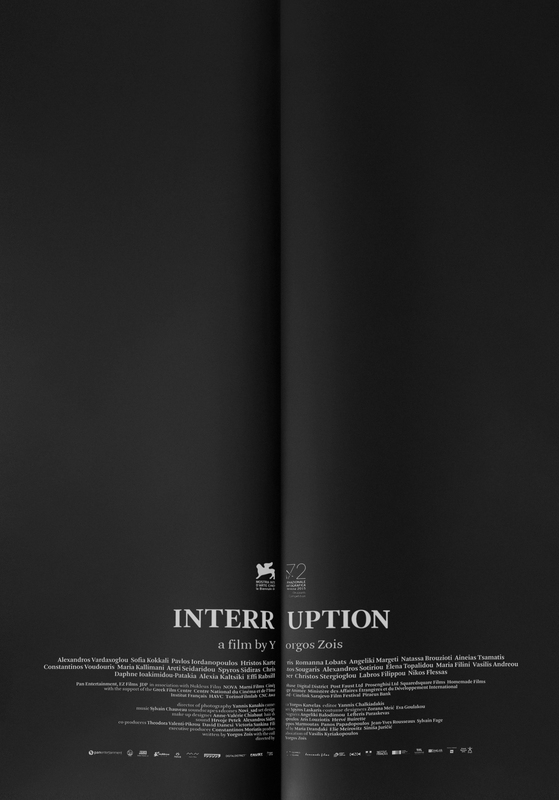 Interruption is a film about the Act of Viewing. On October 23rd 2002, fifty armed Chechens took hostage eight hundred and fifty spectators at the Dubrovka Theater in Moscow. During the first minutes of the takeover, the audience, captivated by the ambivalence of the moment, think that this is all part of the play. In these crucial moments, fiction and reality, truth and lies, logic and absurdity blend. The film is the expansion of these first minutes of ambiguity.